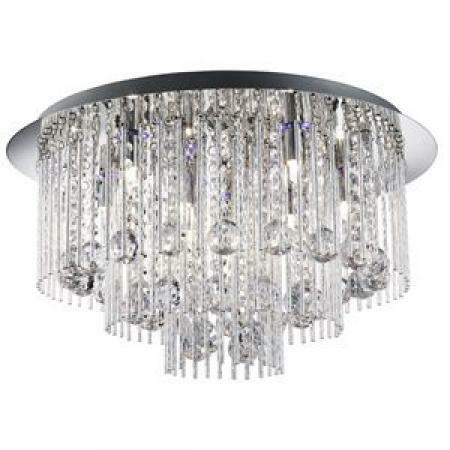 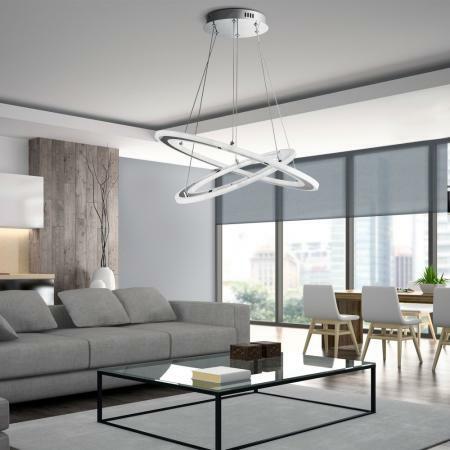 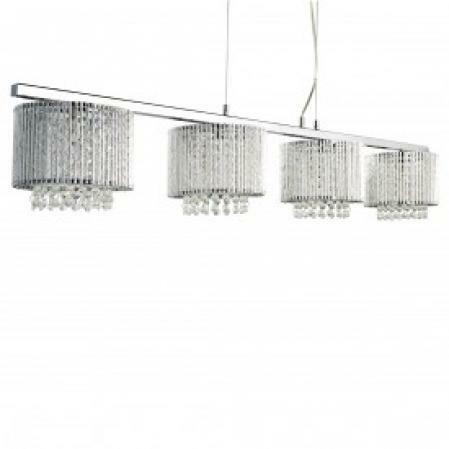 This Clover chrome LED rectangle frame ceiling light with clear crystal trim is modern, simple design styling at its finest. 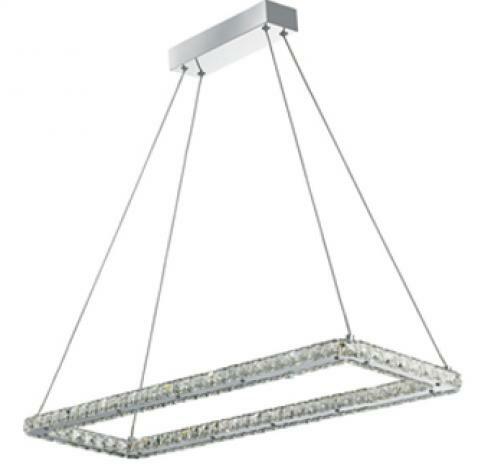 The rectangular shaped, chrome finish frame is adorned with sparkling crystal squares, a mirrored finish and the latest energy saving LED technology. 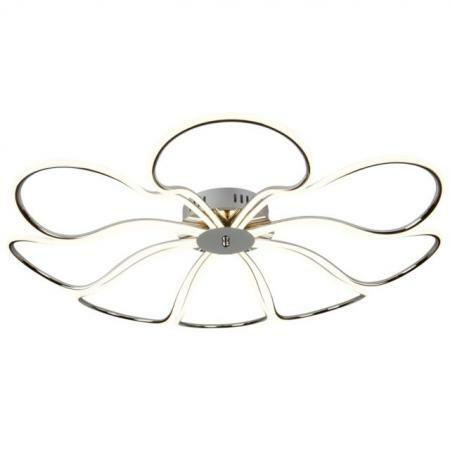 It creates a beautiful lighting effect and provides style and light for any contemporary bedroom, living room, dining room or kitchen.